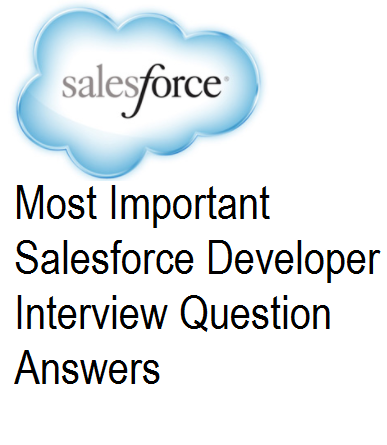 Sometimes we may need to query records in java script in salesforce. For this we can use "sforce.connection.query". Let us demo how we can query records from any object and iterate through the returned records. In the following example we will query 10 account records and also iterate through the retured records. Create a custom button on any object and override it with a java script as below. The returned records can be debugged using log.